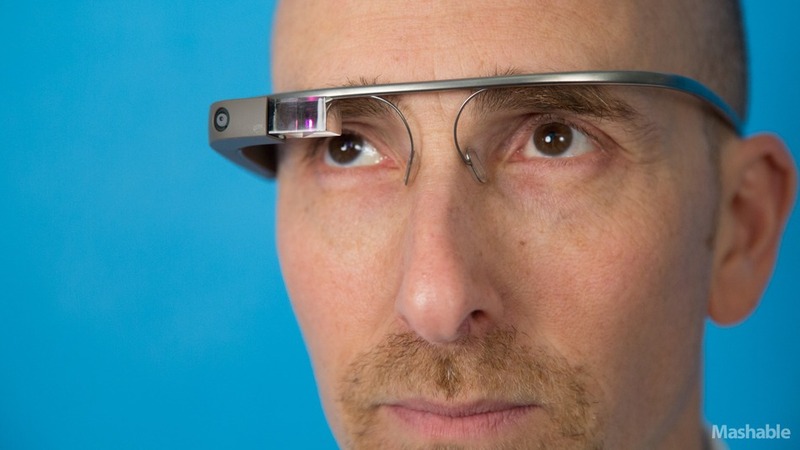 An app store entirely dedicated to Google Glass is indeed coming sometime in 2014. After a Glass software update accidentally hinted at a potential app store designed for the cool new wearable tech gadget, Google confirmed it was true in a New York Times Magazine article published recently. No official launch date has been set, nor has there been any word on whether or not it will be rolled into Google Play. But given that Glass will finally become available to the general public next year, it makes sense that a Glass app store launch would follow.